What Kinds of Credit Can I Consider? A positive credit report is your key to meeting your financial goals. One way to ensure you’re moving in the right direction is to add tradelines to your credit report yourself. No, it’s not like you’re personally adding items to your credit report. If you could do that, credit reports would be useless. Really what we’re talking about is strategically adding accounts to your report. These are accounts that you know are positive and will help your score. Let’s take a look at a few ways you can add tradelines to your report and if it’s actually beneficial for you to do so. 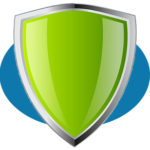 We researched & reviewed the best credit repair companies. They can help you dispute items on your report & improve your credit score. If you’ve got damaged credit, adding tradelines for positive accounts can be very helpful. There are a few elements that affect your credit score. Understanding them can help you determine if adding tradelines will help you. It’s important to actually understand if adding a new trade line will actually help you. Think about the elements above that go into your credit score. Adding a tradeline and thus a new account can help. However, adding a new account will lower your score as it relates to new credit. It will affect the length of credit you have. By the same token, if you build up a ton of credit on your new tradeline, you’re doing more damage. If you get a new car, you tend to drive a heck of a lot slower than you did in your old clunker. New tradelines work the same way. That is, especially if you’re getting a new tradeline to pump up your credit score. Ideally, you’ll want to make a small purchase every now and again and pay it off immediately. This helps your credit utilization rate (you can get dinged on your score for not using your credit enough, as odd as that sounds). It will ensure you’re getting the most of your new tradeline. Having a variety of different types of credit (the last note on the list above) can very much help your credit score. Lenders want to see that you are effectively able to handle different types of credit. Those include credit cards, auto loans and even mortgages. If you have fifteen different credit cards, adding another credit card will likely not bump your low credit score. Consequently, ensuring a broad variety of loans can help. So what can you consider? Secure credit cards: These cards require you to deposit a certain amount in an account before you can use the card. You then borrow against this balance. Getting a secured card can help you pump up your credit score as the company reports positive payment history. Store cards: Store credit cards can often be helpful to your credit score because they are limited in their use. They do not carry card network designations, like Visa or Mastercard, which means they can only be used in the store issuing the card. Traditional credit: If your report is heavy on credit cards, you may want to consider a more traditional loan for your next large purchase. These can include a bank loan, personal loan or even a retail installment sales contract that you get through a furniture or electronics store. Adding tradelines to your own account is easy and can be helpful. However, make sure that adding a tradeline will actually help you more than it will hurt. 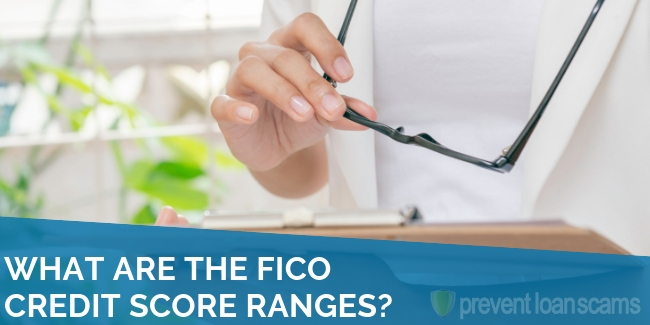 What are the FICO Credit Score Ranges?